D&D Technologies have been designers and manufacturers of high quality hinges and latches for most wood, metal & vinyl gates for 30 years. We specialise in self-closing hinges and lockable latches for security around the home, businesses and public places. Manufactured in our Australian factory, the MagnaLatch, LokkLatch, and TruClose products are made from tough industrial polymer with stainless steel components, providing virtually weatherproof, maintenance free products. They won't rust, bind, sag or stain. They’re easy to fit and adjust to ensure a perfect installation. All the above products are tested rigorously and come with a Lifetime warranty. D&D also has ranges of hinges for heavy duty applications for large and / or heavy gates in residential, commercial or industrial environments. 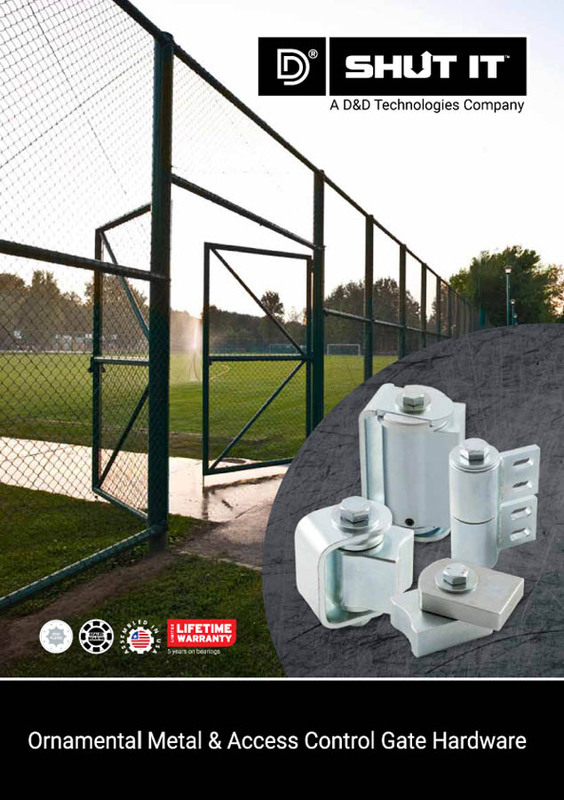 The SureClose products are hydraulic closures which can be included on gate designs or retro-fitted to existing gates for controlled, maintenance free security, with many options for self-closing or free swinging closing. The Shut It range offers very heavy duty hinges made to the highest tolerances and with a unique bushing design and bearings which produce virtually frictionless movement – ideal for automatically controlled gates to reduce the motor effort required. 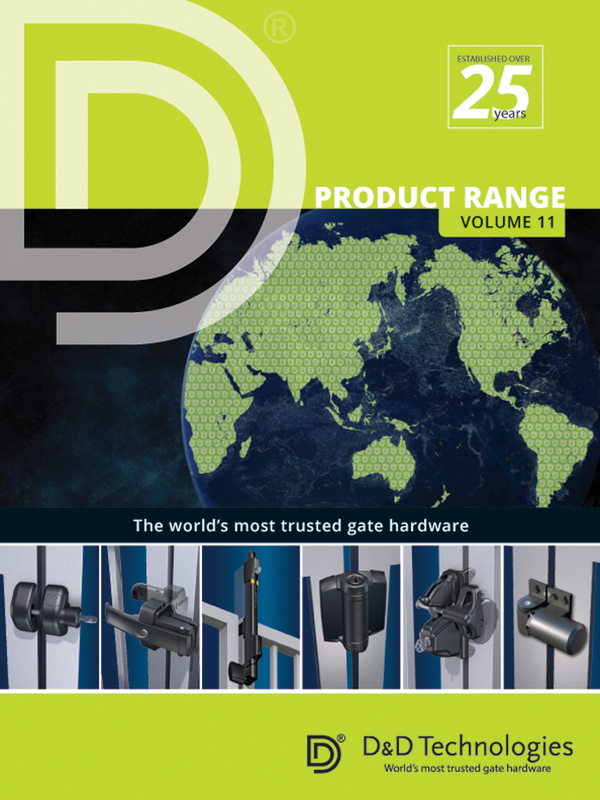 We employ a dedicated, full time team of R&D engineers, who are constantly working on new and improved products so that D&D can always offer the best gate hardware on the market. Check out our catalogues for details of all our products.